Guaranteed Return on Investment…Unforgettable Jewish Memories! A Gift of Israel is an incentive savings plan to encourage Jewish families to plan for an Israel learning experience as part of their child’s Jewish education. It is also an educational incentive, motivating students to continue their Jewish education through the high school years when they will be eligible to participate in such a program. The program provides funds towards an approved Israel experience. It is a partnership program between parents, congregations (if applicable) and the Jewish Federation of Cleveland. It has been administered by the Jewish Education Center of Cleveland and its predecessor the Bureau of Jewish Education since its creation in 1981. 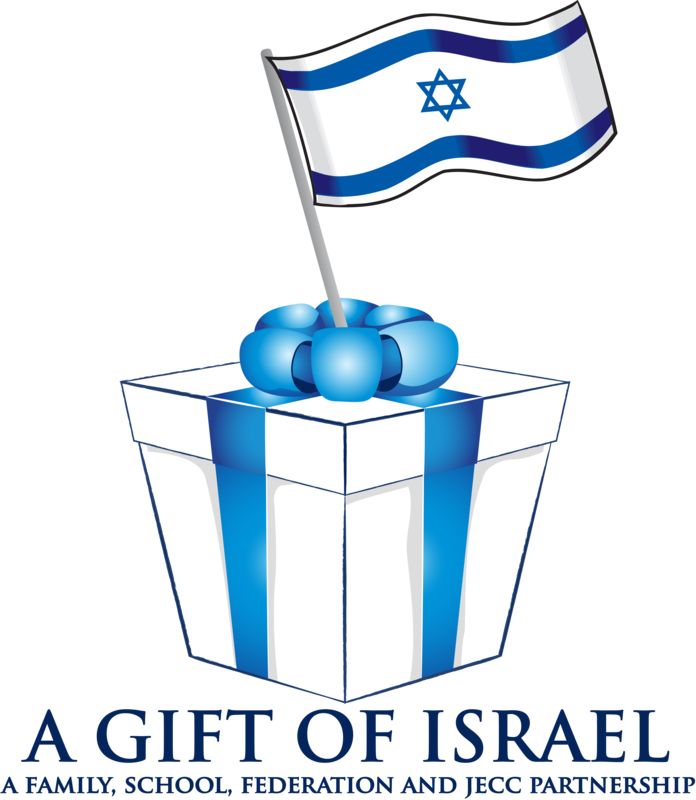 A minimum of $10 will begin your “A Gift of Israel” account. The total deposit is due by the end of May each year in order to receive the matching funds. You can register online by clicking here or ask for a blank bank application which must be filled out and returned to the JEC with a check made payable to “Ohio Savings Bank, a division of New York Community Bank” to officially open the account. In addition, copies of your child's birth certificate or passport and your driver's license must also be sent in along with the application and check.